What’s The Temp In Your Home? Schedule a Clean & Service Today! 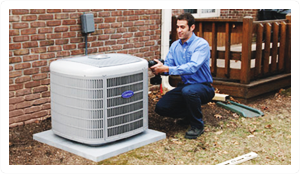 It’s important to schedule regular service for your heating or air conditioning unit. 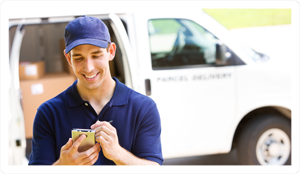 Proper maintenance means reduced utility bills through greater efficiency and a longer life. Each customer should be able to easily afford a new installation. This is why we offer an affordable financing plan. Homeowners will be given the access to financing that doesn’t tie up existing lines of credit. Call us today! A family business with over 25 years in the heating and cooling business, 4 Seasons Heating & Air is dedicated to providing the best possible indoor weather solution for you and your family for total comfort all season long. Owned and operated by Jeff Wolf and Alex Rodriguez, you can be assured you are getting the best possible service available. You can count on us to provide you with a system and solution that fits your family’s unique needs. We’ve installed thousands of indoor weather systems in the East Bay area over the years and have earned a reputation for doing the job right the first time. From the most complex installation to routine service and maintenance, 4 Seasons Heating & Air has the tools, the people and the products to provide an indoor weather solution that fits your lifestyle and budget. Our expert team of technicians will inspect your system and make sure it is running at peak efficiency so that you can keep your utility bills low and your chance of a breakdown even lower. Schedule service today to avoid a costly breakdown and repairs! 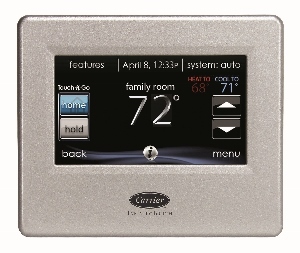 We’re proud to install the best heaters and air conditioners on the market — Carrier systems. We’ll help you determine what system will best fit your specific needs from the size of your house to the size of your budget. 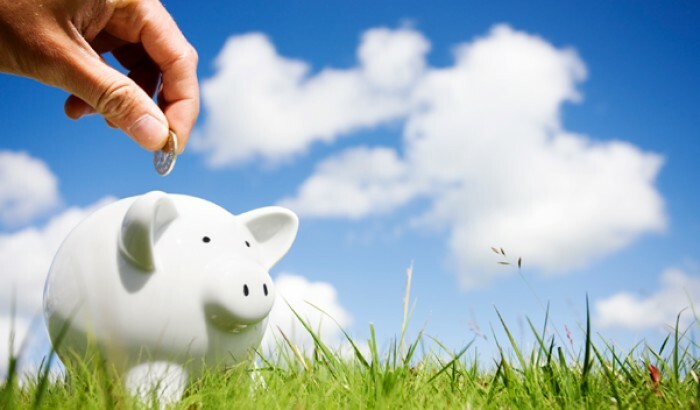 Don’t let financing stand in the way of getting the new system you need to stay comfortable. 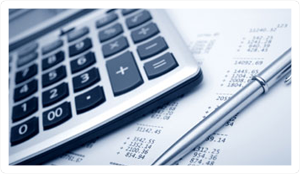 We offer flexible, affordable financing that won’t take up your existing line of credit. A new system is more affordable than you thought! Copyright 2015 - 4 Seasons Heating and Air Conditioning – All rights reserved. Contractor Lic. #962971 The brand and logo are property of Carrier.